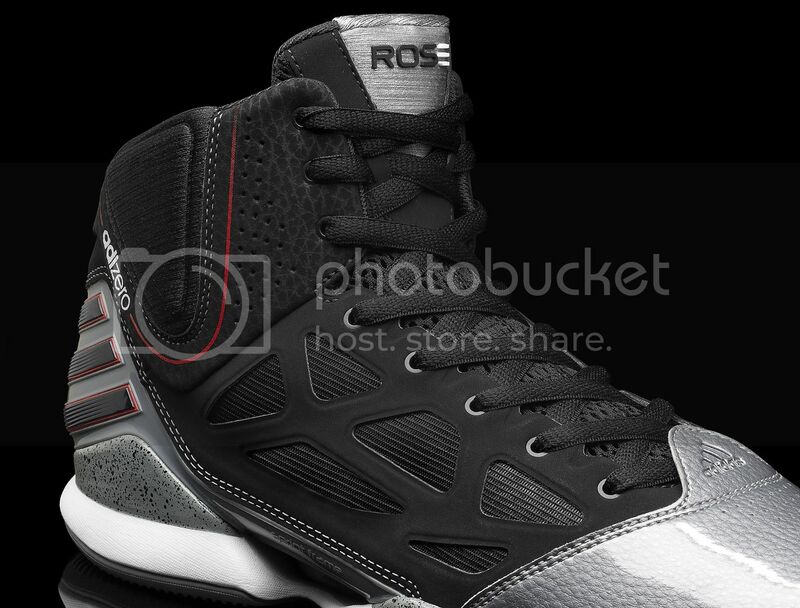 adidas Philippines releases today the playoff version of the adiZero Rose 2.5 in a traditional Bulls' playoff colorway - BLACK. 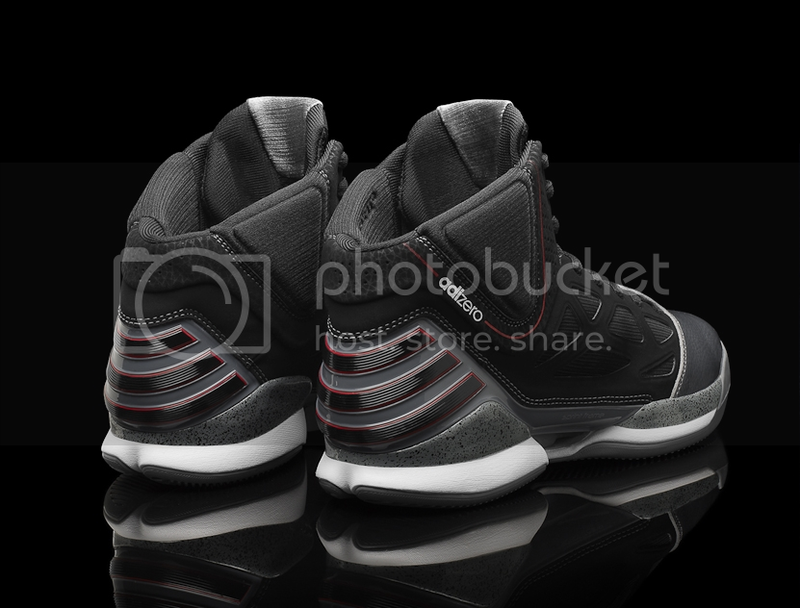 First time seeing patent leather that looks like this on the toe box. Nice touch adidas! Nothing makes me more giddy than speckles on my kicks more specifically on the midsoles! 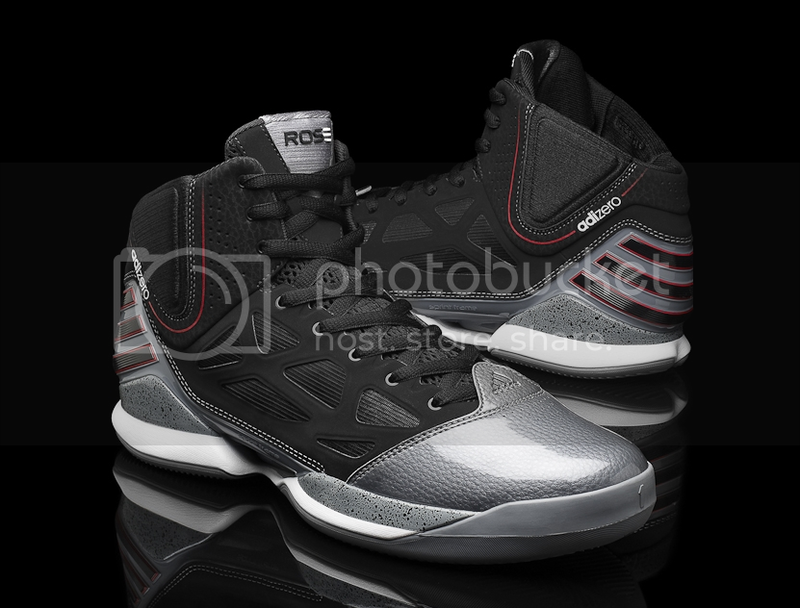 The adiZero Rose 2.5 "Playoffs" retails for 6,995 pesos and now available in most adidas retailers like Titan.